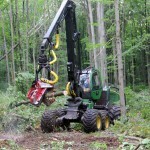 Timber Harvesting magazine Associate Editor has the opportunity to visit Bisballe Forest Products, Inc. in Lake City, Michigan. 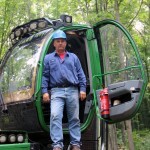 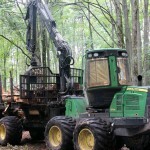 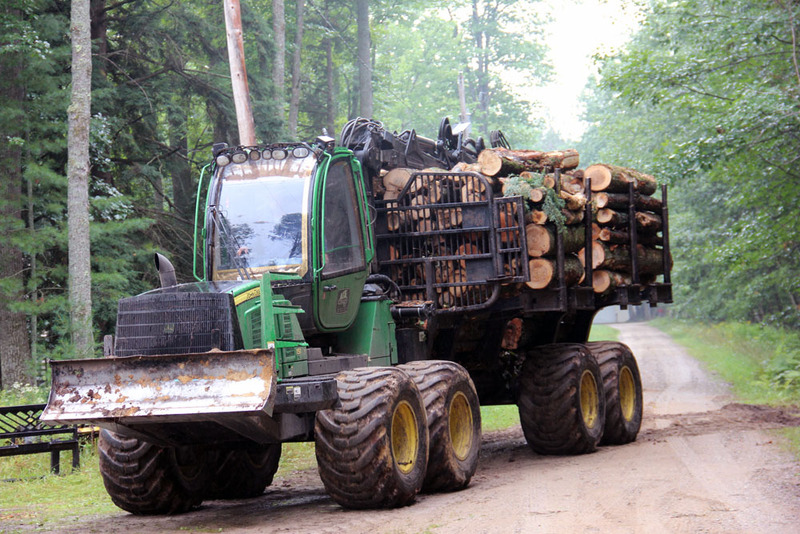 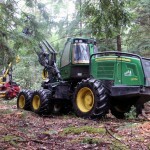 Michigan’s Kurt Bisballe didn’t always know that logging would be in his future. 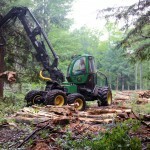 His father, Wayne Bisballe, founder of the company that would later be named Bisballe Forest Products, Inc. (BFP), didn’t know either. 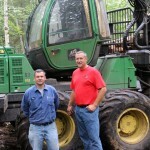 Wayne and his wife, Norma, moved to Lake City, Mich. in 1977 and started a hog farm when Kurt was a boy. 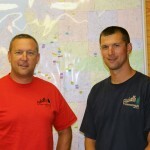 Wayne and a business partner bought a truck to haul grain, and when a local mill moved into town other doors started to open. 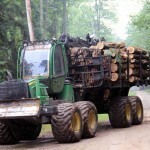 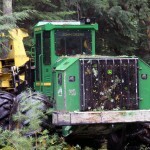 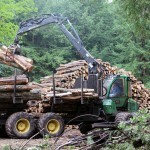 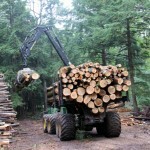 They were asked to start hauling wood for the mill and did so to keep their truck more productive. 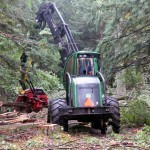 One thing led to another and in 1986 Wayne Bisballe, along with his partner, stated a logging business called Payless Ag Commodities.